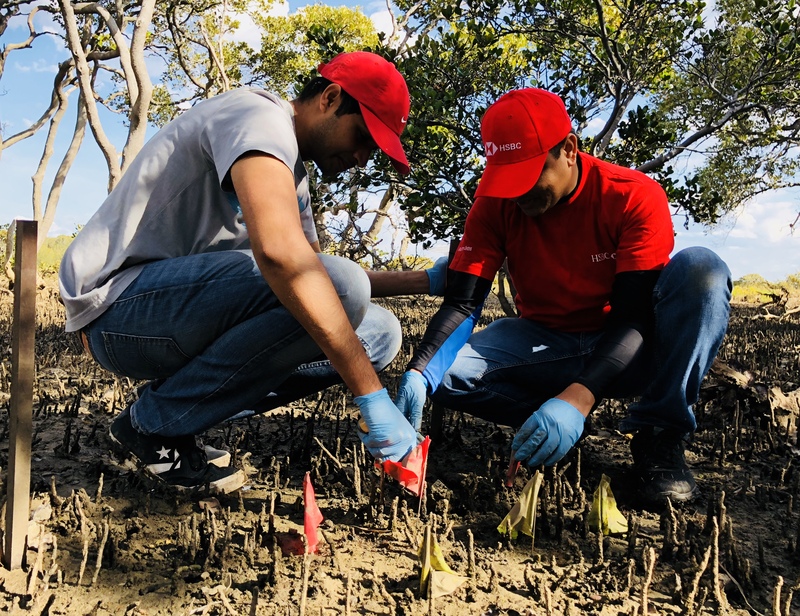 Citizen Scientists from HSBC and the Sydney Fish Markets participated in the third data collection field trip to Towra Point, Sydney. 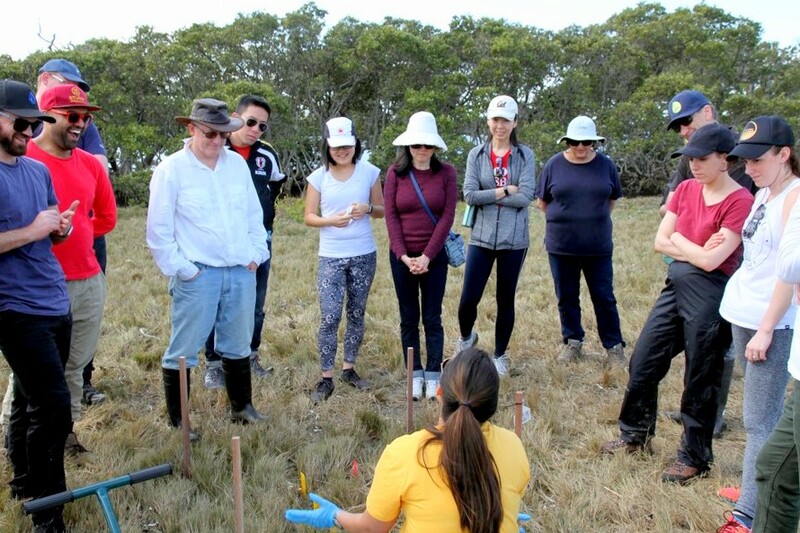 They first learned about the ecological importance of this Ramsar site and got to familiarise with the saltmarsh and mangrove species. Then, they helped Dr. Jeff Kelleway take measurements of the mangrove trees. 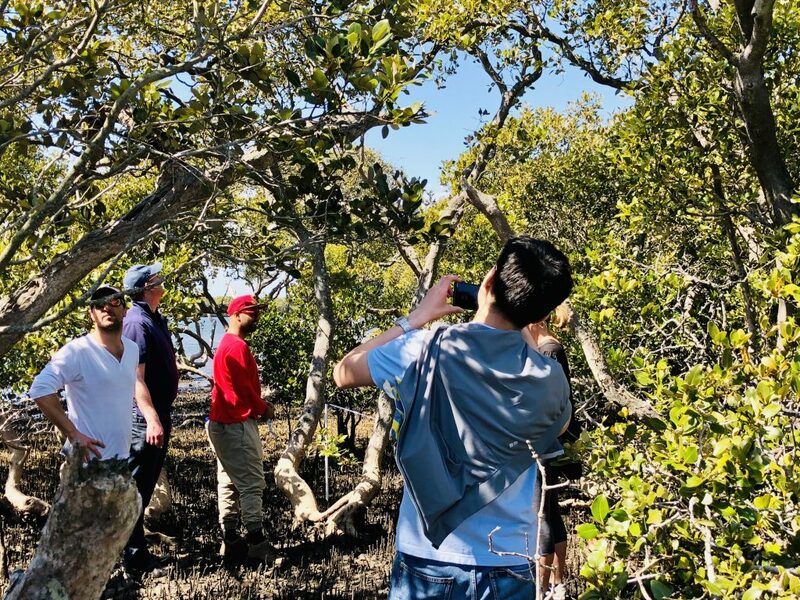 Using measuring tapes, SmartPhone apps they collected data of mangrove height, canopy width, and trunk diameter. 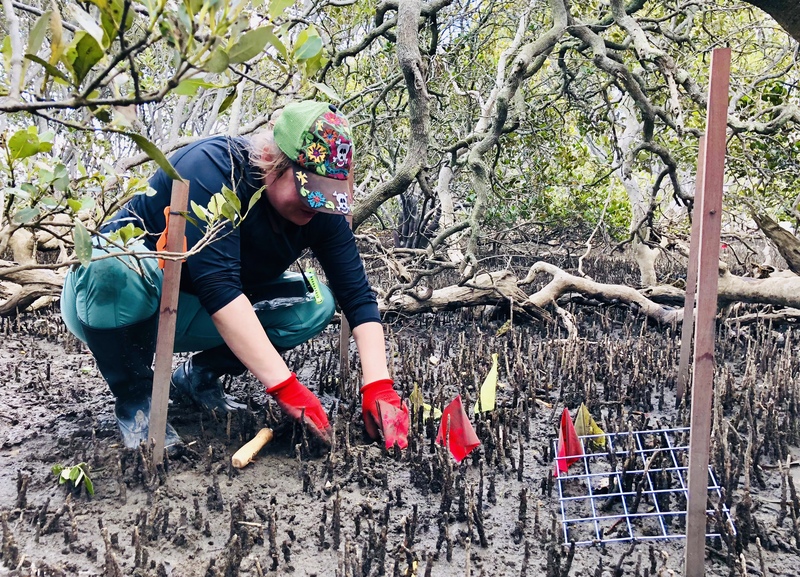 Data will be used to understand how coastal wetlands in the Sydney region are responding to climate change. 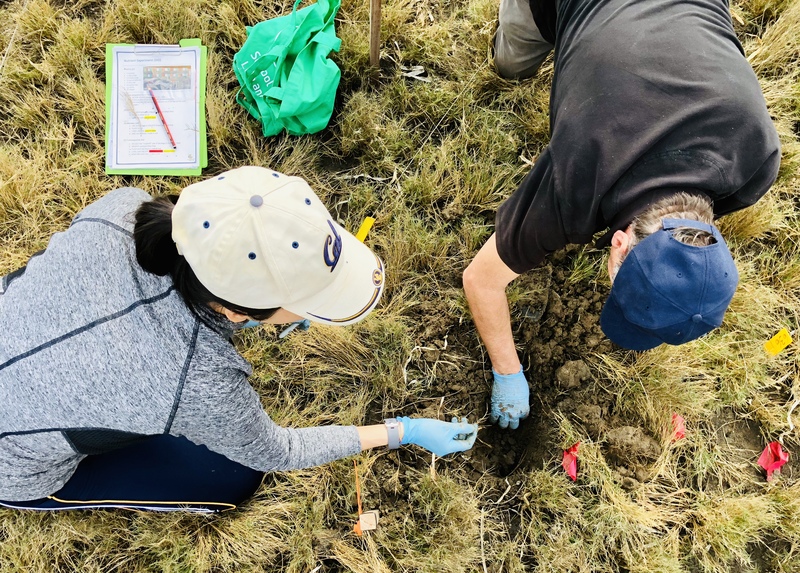 Citizen Scientists also visited 30 experimental plots to collect soil cores, sample microbes, survey plant cover and recover 58 tea bags from the wetland mud. 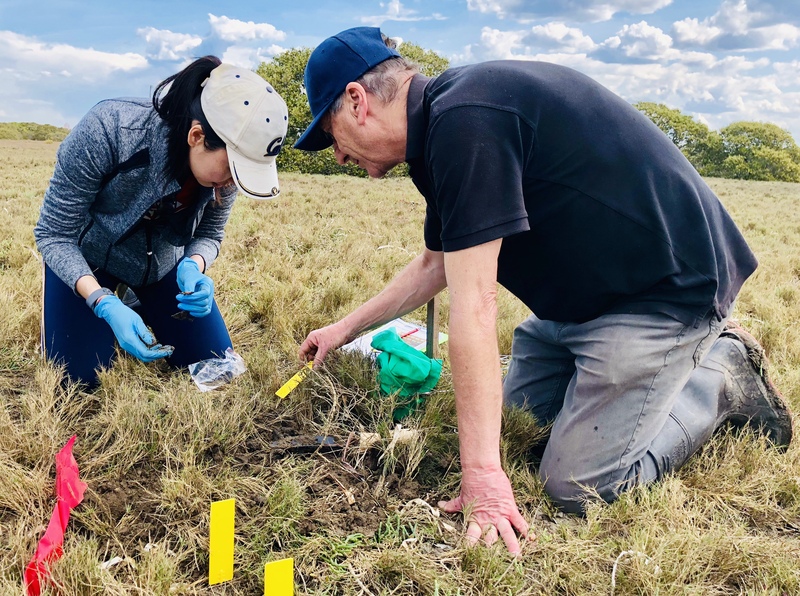 These had been planted by Citizen Scientists in June as part of the methodology behind TeaComposition H20; a global initiative using tea bags to measure the ability of wetland soil to decompose organic carbon.